TV One’s official launch of CLEO TV, a new aspirational lifestyle and entertainment cable network serving Millennial and Gen X women of color, will kick off today with a robust lineup of short and long-form lifestyle programming centered on cooking, home design, docu-series, relationships, movies and much more. As previously announced, CLEO TV will be broadly distributed on Comcast Xfinity, and it will also launch on Spectrum beginning Saturday, January 19. Additional distribution partners will be announced in the coming months. The hot new cooking show JUST EATS WITH CHEF JJ kicks off the network’s debut with back-to-back premiere episodes on Saturday, January 19 at 12 p.m. and 12:30 p.m. ET. 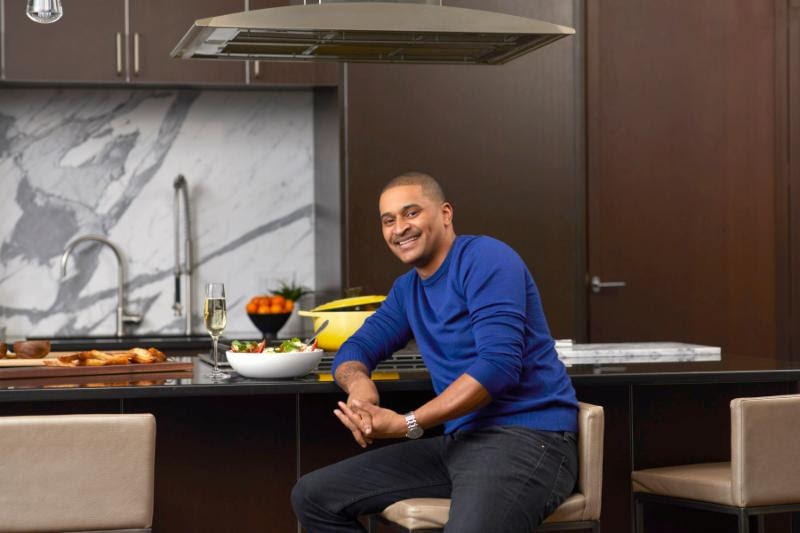 Viewers get to hang out with Harlem’s own culinary wiz, Chef JJ Johnson, as he prepares meals from his kitchen and entertains his celebrity friends. TOUGH LOVE, the popular digital series acquired for CLEO TV, centers on the dating encounters and struggles of six millennials living in New York City and will air on Sunday, January 20 at 9 a.m. ET. 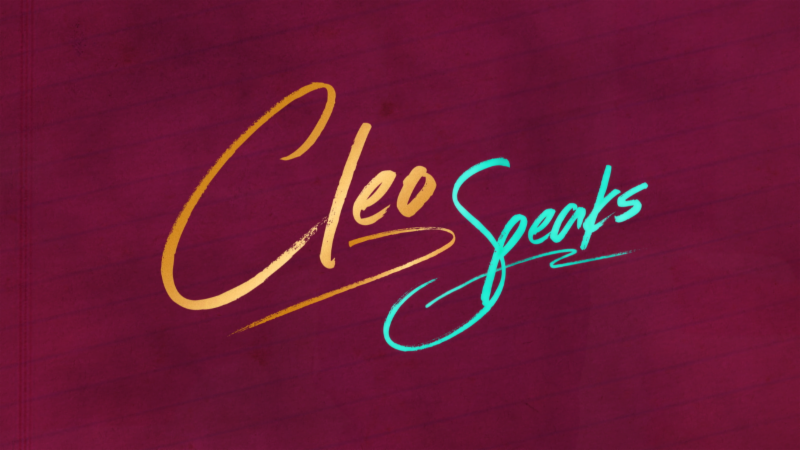 The network’s signature series CLEO SPEAKS, which features the voices of influential women of color, premieres on Saturday, February 9 at 9 a.m. ET. Get ready to relive early adulthood angst with the acquired program EVERYTHING I DID WRONG IN MY 20’S. Debuting on Sunday, February 17 at 9 a.m. ET, this series tracks the journey of a woman in her mid-thirties who’s in search of happiness and determined to learn from the mistakes of her past. 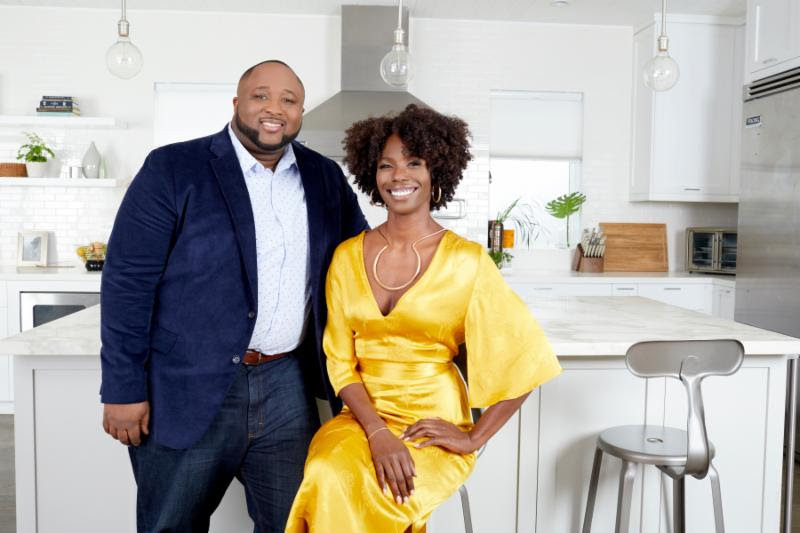 Culinary superstar Chef Jernard Wells and vegan guru Porsche Thomas mix it up in the kitchen, bringing CLEO TV viewers exciting, fresh recipes transforming your favorite comfort foods into healthy and delicious alternatives on NEW SOUL KITCHEN premiering Saturday, March 16 at 12:30 p.m. ET. The multi-Daytime Emmy-Award nominated digital series GIANTS, a coming-of-adulthood drama, airs on Sunday, April 7 at 9 a.m. ET. 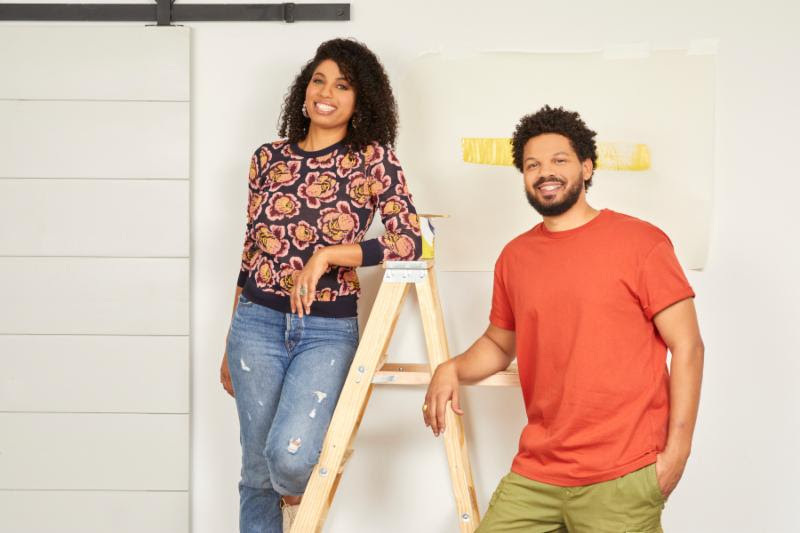 Brother and sister duo Jake and Jazz Smollett team up to transform the living, work, and play spaces of millennial families in LIVING BY DESIGN WITH JAKE AND JAZZ debuting on Saturday, May 4 at 12 p.m. ET. Rounding out the acquired series lineup on Sunday, July 7 at 9 a.m. ET is THE UNWRITTEN RULES, a hilarious series based on the book “40 Hours and an Unwritten Rule” chronicling the work life of a young, aspiring professional who arrives at her new job only to discover she is the sole Black employee. Multi-Grammy Nominated Duo Louis York Releases A Reimagined Version of "Slow Motion"